Media Molecule the development team responsible for the new soon to be launched game Dreams, has this week confirmed that when the game launches, hopefully sometime before the end of 2018, it will support the PlayStation VR platform. Previously Media Molecule has created a variety of exciting games including LittleBigPlanet and Tearaway to name a few. Watch the TGA 2017 trailer below to learn more about what you can expect from Dreams. 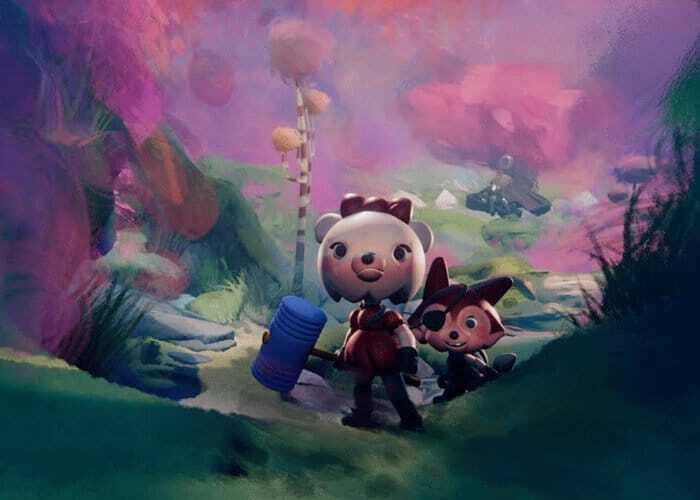 In an interview with Game Informer, Media Molecule co-founder Alex Evans revealed that Dreams is definitely going to be compatible at launch with PSVR. For more information and to read the full interview jump over to the Game Informer website by following the link below.